Nathan Birnbaum was born on January 20, 1896 in New York City. He began his career singing harmony with other 6 and 7 year olds while making candy in a basement shop. People came down to listen, tossing coins when they finished. Nathan decided it was showbiz for him from there on out. 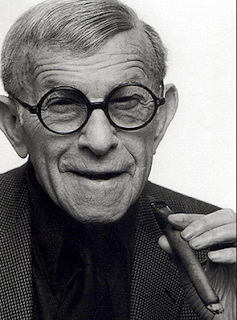 He began billing himself at George Burns – George was his brother’s name, who was glad to lend it out. And Burns came from the Burns Brothers Coal Company whose trucks George would steal coal from to heat their home. George partnered with several girls but the chemistry just wasn’t there. One partner was Hanna Siegel whom George married so that they could go on tour together. When the tour ended after six months, they divorced, having never consummated the marriage. Grace Allen grew up in San Francisco but started in Vaudeville in 1909 with her sisters as “The Four Colleens,” a dance act. And then George met Gracie. It was 1923 when Allen met Burns met at a vaudeville theatre in Newark. This time the chemistry was seismic. Billed as Burns and Allen, the two played off each other masterfully with Allen as the “Dumb Dora” character, and Burns as her straight man. Gracie Allen was so witty she ramped up the illogical logic patter to a level all audiences appreciated. The two became a long-running team with Burns writing their comedy, and Allen delivering lines with perfect timing. They married in 1926, and continued in Vaudeville until they launched their own radio show in 1932. Their characters were single, but when the audience found out the two were actually married, demand increased that the show reflect it. During the last 1930s, the couple also did several comedic films. 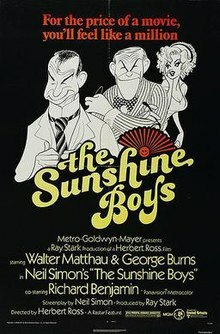 In 1941, The Burns and Allen Show adapted a situational comedy approach, complete with supporting actors. 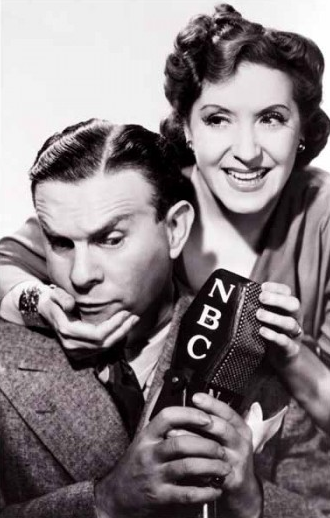 With the rising interest in television, The George Burns and Gracie Allen Show debuted on the CBS Television Network in 1950. The show now featured famous actors as guests, and playing local characters. Burns loved talking to the audience during the program, telling jokes and offering amusing asides about the other performers. The show lasted until 1958 when Gracie retired due to health reasons. 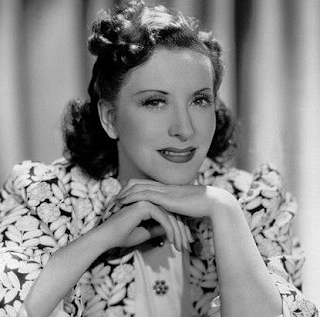 Gracie Allen died in 1964 of a heart attack. Burns was bereft, but friends convinced him that work was the only answer. He toured nightclubs and performed at theatre venues around the country. Then, in 1974, his best friend, Jack Benny was dying of pancreatic cancer. Benny requested Burns take over his part in a film called The Sunshine Boys. Benny died a few week later. A broken-hearted Burns stepped into the role, playing opposite Walter Matthau. Burns received an Academy Award for best Supporting Actor in the comedy. At the ago of 80, Burns was the oldest person to win an Oscar. With his newfound fame firmly in place, he ushered in a comedy film career for the later part of the century. 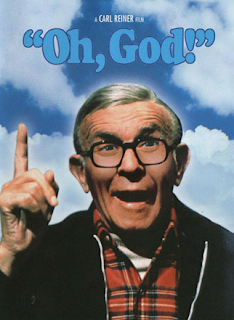 In 1977, Burns played opposite of John Denver in Oh, God! The film inspired two sequels, Oh, God! Book II, and Oh, God! You Devil where Burns played both roles of God and the Devil. Burns went on to make appear on The Muppet Show, and starred in three more films: Just You and Me, Kid, Going in Style and 18 Again! 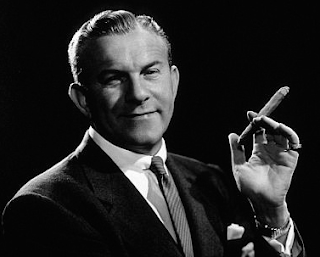 Burns continued to do regular stand up gigs at Caesar’s Palace in Vegas, where he had a lifetime contract. George Burns died on March 9, 1996 – 49 days after turning 100. He was interred in a mausoleum at Forest Lawn Memorial Park Cemetery in Glendale California next to his comedic and life partner, Gracie Allen. Their epitaph reads: "Gracie Allen (1902–1964) & George Burns (1896–1996)-Together Again." George felt that Gracie should be given top billing this time.